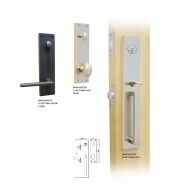 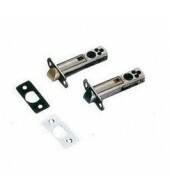 Tubular Manchester Handel Sets (E1200-MAN): Hardened steel insert in deadbolt; Inte..
Tubular Roland Handel Sets (E1200-ROL): Hardened steel insert in deadbolt; Interior..
Tubular Viceory [E1200-VIC/E1]: Hardened steel insert in deadbolt; Interior trim av..
Tubular Morgan Handel Sets (E1200-MOR): Hardened steel insert in deadbolt; Interior..
E Series Entry Handleset Latch, 2 3/8" backset Latch (Standard), 2 3/4" backset latch in U.. 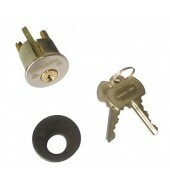 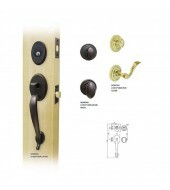 Entry Handleset E series and Deadbolt Lock Cylinder , Schlage "C" keyway, flat cap diameter.. 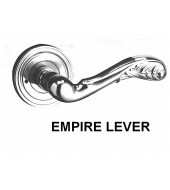 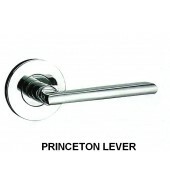 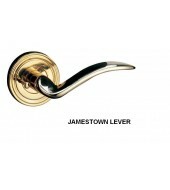 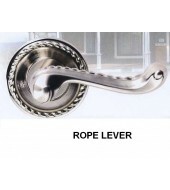 Empire Lever [DL81-EMP/D]: Standard Square Full Lip strike & Face Plate Standar..
Jamestown Lever [DL75-JAM]: Standard Square Full Lip strike & Face Plate Standa..
Princeton Lever [DL68-PRI/D]: Standard Square Full Lip strike & Face Plate Stan..
Rope Deadbolt [DB760/DB762]: Contemporary design; Single & Double cylinder avai..
Rope Lever [DL84-ROP/D]: Standard Square Full Lip strike & Face Plate Standard ..
Spindle for E-series tubular handle. 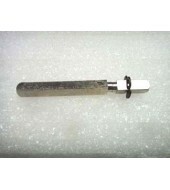 This series spindle is to be used only for handles.. 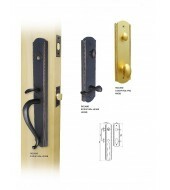 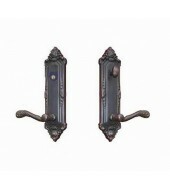 Bronze Entry Tubular Handel Sets (BE1200): Hardened steel insert in deadbolt; Inter..
Mortise Colone Handle Set (MD9000-COL/M): Interior trim available in knob or lever; .. 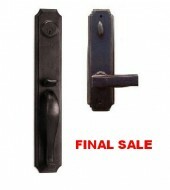 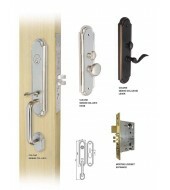 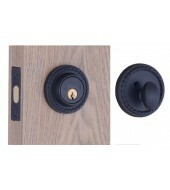 Contemporary Deadbolt [DB560/DB562]: Contemporary design; Single & Double cylin..